RT: Saudi Arabia has clearly been very controversial on the issue of terror, however, might there have been reasons for the CIA's move? We obviously know that Trump knows this, Mike Pompeo [CIA Director] knows this, Lieutenant-General Michael Flynn knows this. Remember, Michael Flynn was fired from the Director of the Defense Intelligence agency by Obama. That is an open secret in Washington, D.C. that Obama forced Michal Flynn out of the DIA precisely because he told Obama ‘Sir, there are no moderates in Syria. Moderates in Syria are a myth, they don’t exist.’ And now President Trump took Michael Flynn as his national security adviser. RA: Perhaps, this is again a diplomatic overture, a friendly gesture. Perhaps what they expect in return is for Saudi Arabia to cut the funds to Al-Qaeda. 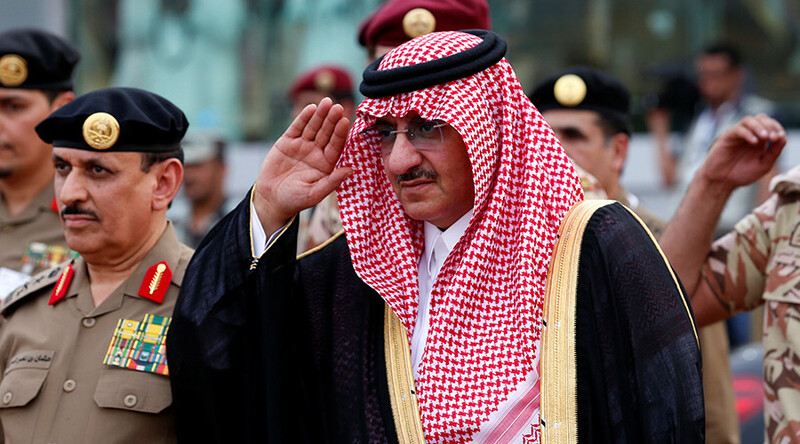 A lot of private citizens in the kingdom fund Al-Qaeda and associated groups. Perhaps they are trying to cut the funds to the jihadists in Syria. 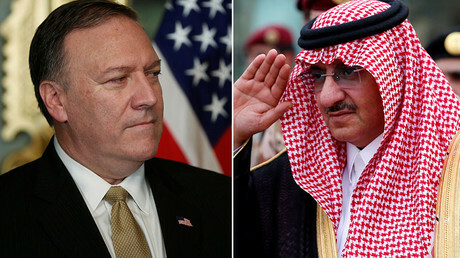 Perhaps they are trying to send a message to Iran: ‘We are going to renegotiate the nuclear deal with Iran and if you don’t work with us we might support the Sunnis.’ We might to remember that there is a civil war in the Middle East, the Muslim war between the Sunnis, the Wahhabis led by Saudi Arabia and Shias led by Iran. So, perhaps this is sending a message to Iran. So, there are a lot of possibilities.